Coalition for Black and Jewish Unity leadership team: Mark Jacobs, AIPAC, Michigan Director of African-American Outreach; Rev. DeeDee M. Coleman, president, Council of Baptist Pastors of Detroit and Vicinity; David Kurzmann, executive director, Jewish Community Relations Council/AJC; and Rev. Kenneth J. Flowers, Greater New Mt. Moriah Missionary Baptist Church. 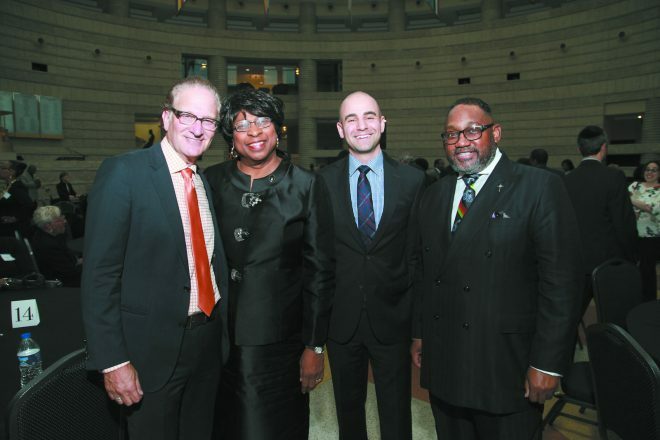 Inaugural event for the Coalition for Black and Jewish Unity inspires passion to fight racism and anti-Semitism. Jewish baby boomers and their parents may remember the famous photo of Rabbi Abraham Joshua Heschel arm-in-arm with the Rev. Martin Luther King Jr. and other civil rights leaders during the 1965 march from Selma to Montgomery, Ala., to protest segregation. Jewish participants were a major force within the civil rights movement, serving as volunteers in voter registration drives, lawyers working to free jailed protesters, and supporters of the NAACP and the Urban League. But, in the decades since the civil rights era, some of the positive connections among African Americans and Jews have been eroded by criticism of Israel; the anti-Semitism of Rev. Louis Farrakhan, a prominent black leader; and the out-migration of many Jews (and other whites) from cities where many black residents lived. “That coalition slipped into a coma and was on life support. God has resurrected this coalition so we can pool our resources socially, economically and politically,” said Rev. Kenneth J. Flowers of Detroit’s Greater New Mt. Moriah Missionary Baptist Church at the coalition’s first event. 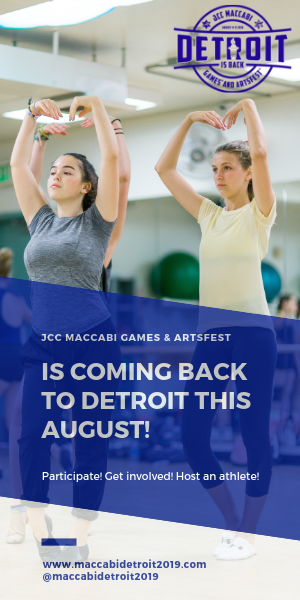 In recent years, many Detroit-area synagogues, temples and other Jewish nonprofit organizations, as well as the Jewish News, have worked to build relationships with African American churches and the black community through social action and urban improvement projects. Now, two leading organizations, the Council of Baptist Pastors of Detroit and Vicinity and the Jewish Community Relations Council/AJC, have formed a new partnership, the Coalition for Black and Jewish Unity. 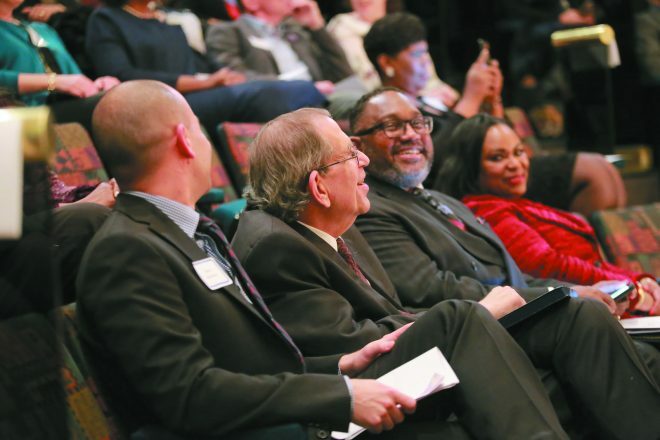 An inaugural event, attended by 160 invited individuals from both communities, was held Feb. 19, during Black History Month, at the Charles H. Wright Museum of African American History in Detroit. “We are not re-inventing; we are amplifying what exists,” explained David Kurzmann, co-chair of the new coalition and executive director of the Jewish Community Relations Council/AJC. “We are stronger together, and this will be a platform to speak from. The Council of Baptist Ministers has significant influence, and Rev. 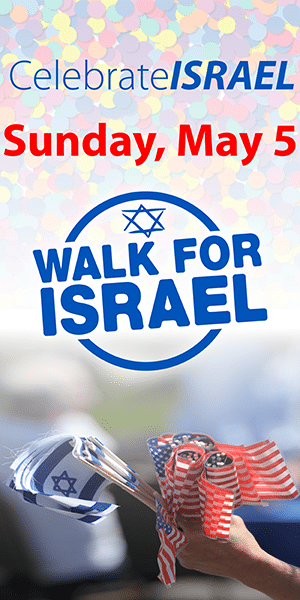 DeeDee M. Coleman is a great friend of the Jewish community. We are the conveners, not limiting the organizations in the coalition,” he said. David Kurzmann, Rabbi Daniel Syme and Rev. Kenneth J. Flowers enjoy the program. Daniel Syme, rabbi emeritus of Temple Beth El and a member of the coalition’s advisory council, reflected on his Detroit childhood when his late father, Rabbi M. Robert Syme, became active in the civil rights movement. “African American leaders such as Judge Damon Keith, Rev. Charles Adams and Rev. Nicholas Hood visited our house. Police were outside our home,” he said. “Tonight, we launch a holy mission. The U.S. is drenched in deceit and falsehood with Trump and the Ku Klux Klan and we must make our stand,” Syme stated forcefully. Rabbi Marla Hornsten of Temple Israel and president of the Michigan Board of Rabbis is a member of the coalition’s executive council. “We have spoken at each other’s congregations, and we need each other for support and sustenance with the growth of racism and anti-Semitism,” she said. Mark Jacobs, AIPAC’s Michigan director of African American outreach, said that he became involved because people kept asking him about local black-Jewish relations and domestic issues that were not part of his AIPAC work. He said that Charlottesville, with its stark display of racism and anti-Semitism, was a catalyst to establish the coalition. “This will strengthen the bond between our communities. One cannot go at this alone,” he said. The leadership for the new coalition is shared 50-50 between the black and Jewish communities. Rabbi Marla Hornsten of Temple Israel. The program included an excerpt of the documentary film Shared Legacies: The African-American Jewish Alliance and comments by filmmaker Shari Rogers. The film focuses on Dr. King’s relationship with the Jewish community and the alliance of the black and Jewish communities during the civil rights era. The coalition’s reception and dinner at Wright Museum were supported by a grant from the Ravitz Foundation, based in Farmington Hills. The foundation was created by the late Edward Ravitz, who was raised in Detroit and later became a major residential builder in the Kalamazoo area. 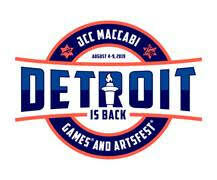 The foundation has contributed to the American Jewish Committee, now part of JCRC/AJC, for its Muslim-Jewish program. 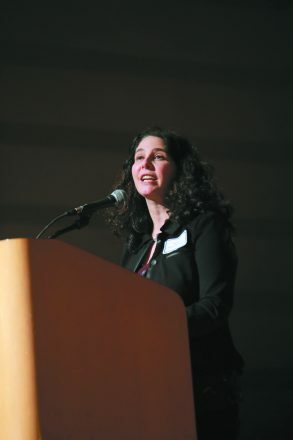 “The coalition is a wonderful start at building bridges and taking some badly needed action,” said Carole Shifman, executive director of the Ravitz Foundation. According to its leaders, the coalition will work to expand its reach into both communities through joint lectures, films, Holocaust Remembrance Day and Martin Luther King Day commemorations, and leadership development with the goal of promoting unity and positive relationships. While some of these activities have been ongoing for years, Kurzmann says that the coalition will strive to increase cooperation and coordination. The goal is to be a unified voice to counter “hateful words and actions that threaten the lives and well-being of our people,” he said.